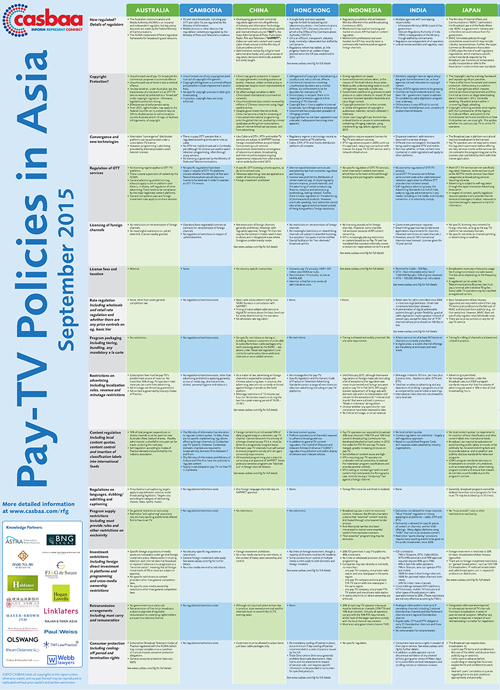 A policy wallchart updated for 2015. 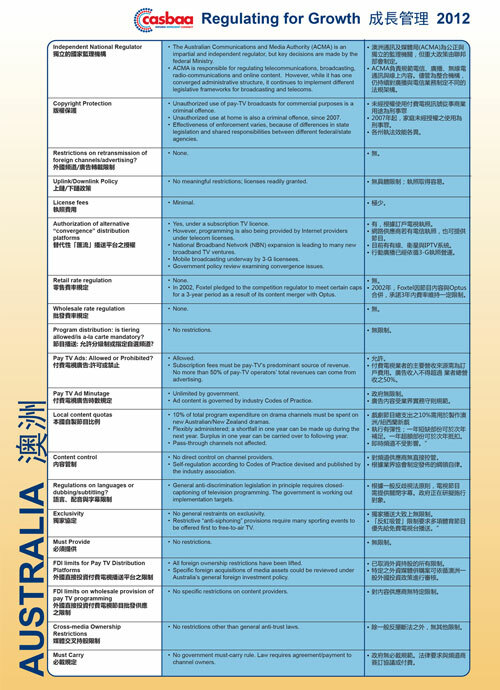 For an online, interactive version of the country matrices, visit casbaa.com/rfg. 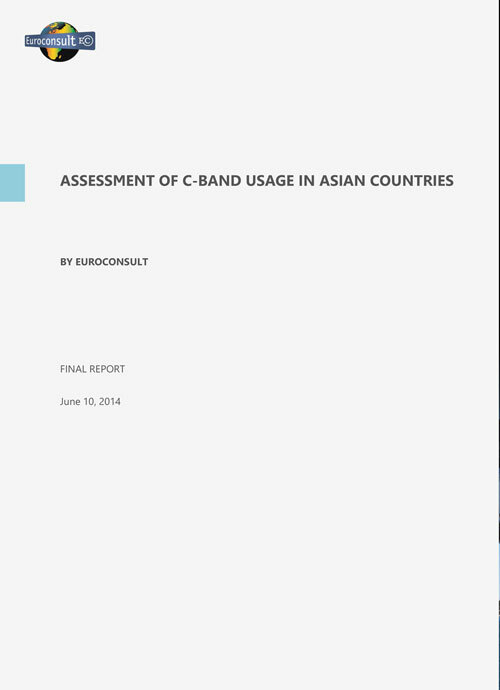 Presented at the CASBAA Satellite Industry Forum 2014 in Singapore by Pacome Revillon, CEO, Euroconsult. 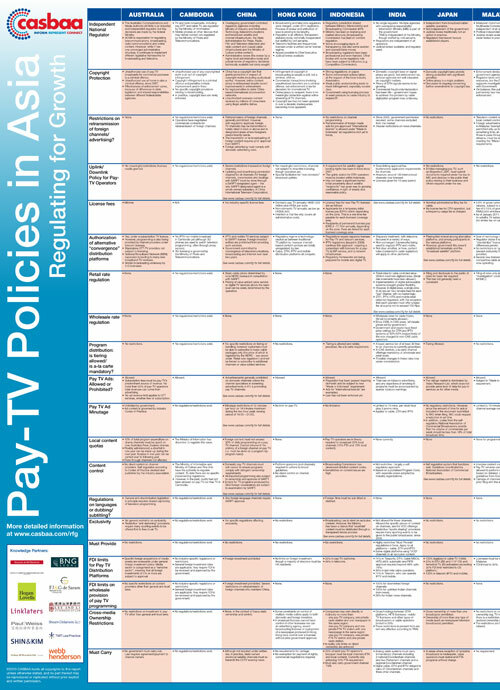 Updated for 2014: a market-by-market study of pay-TV regulation for the television business in the Asia-Pacific. 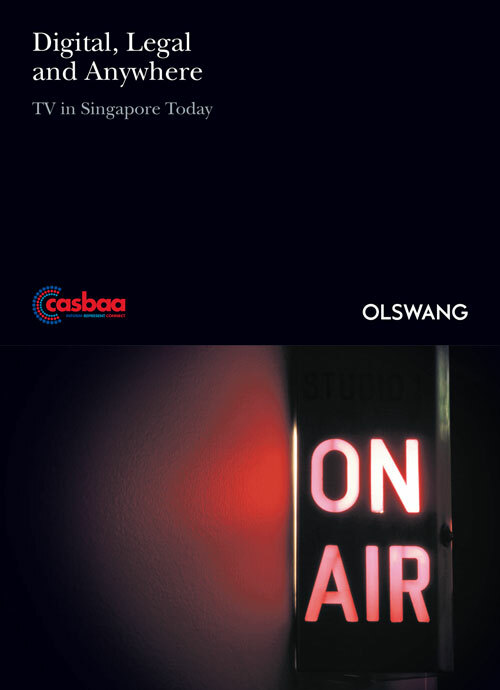 A report showcasing the varied and abundant audio-visual content available through non-traditional media platforms and delivery mechanisms in Singapore. 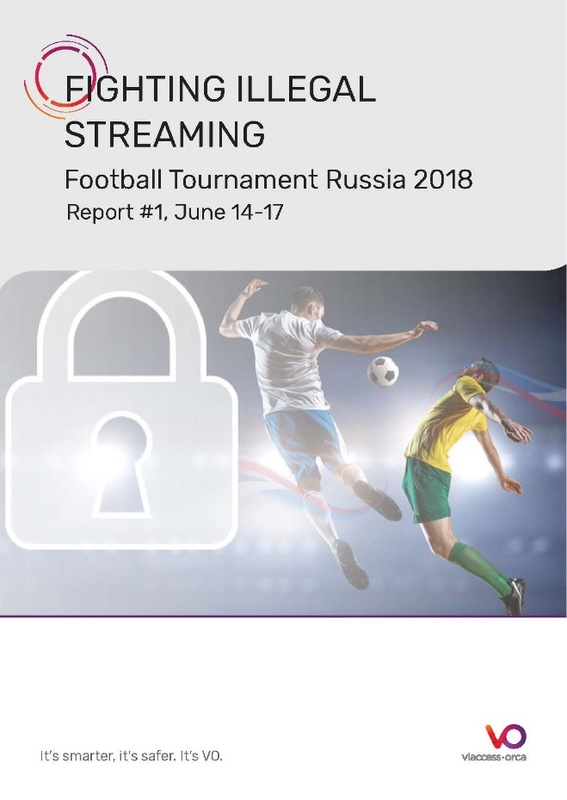 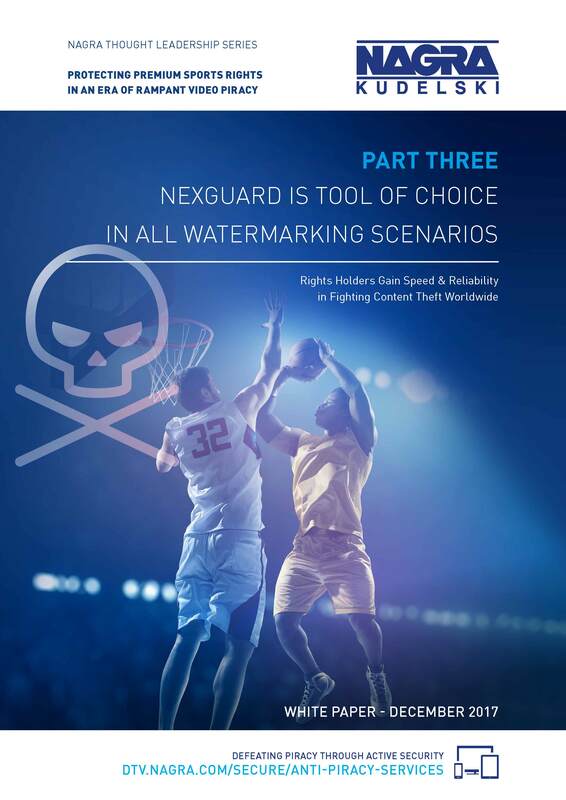 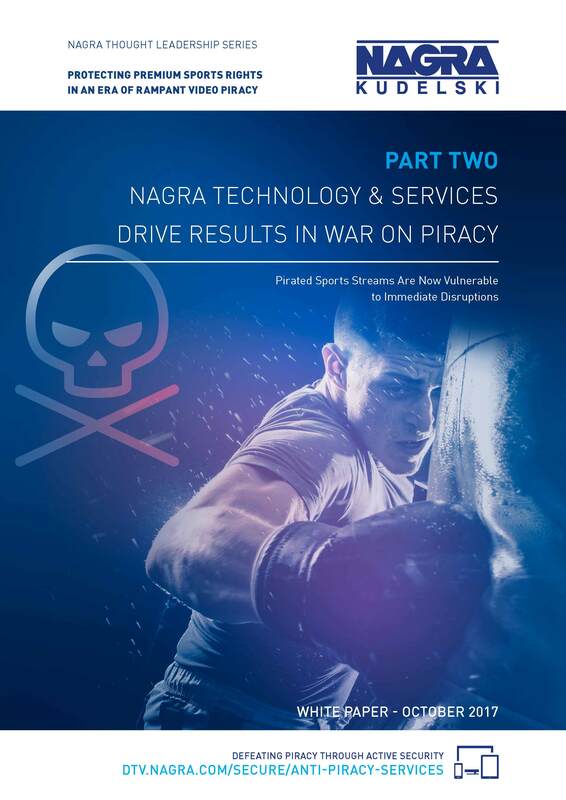 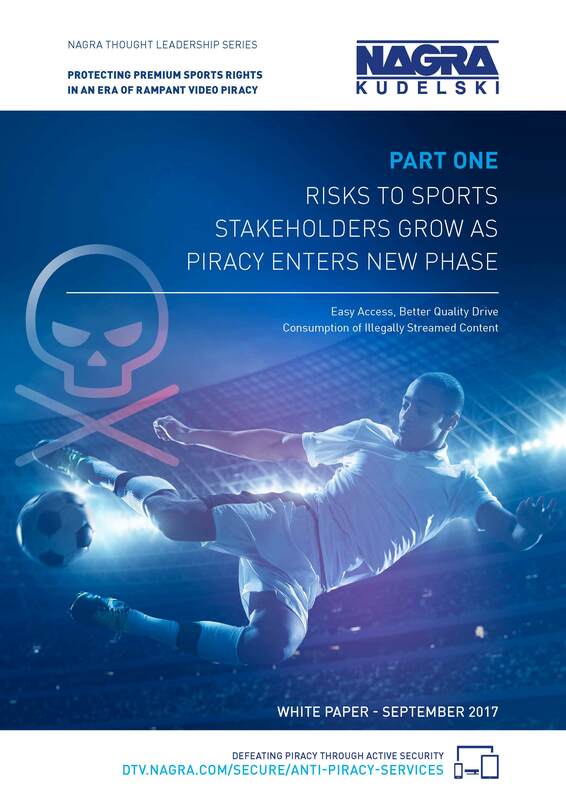 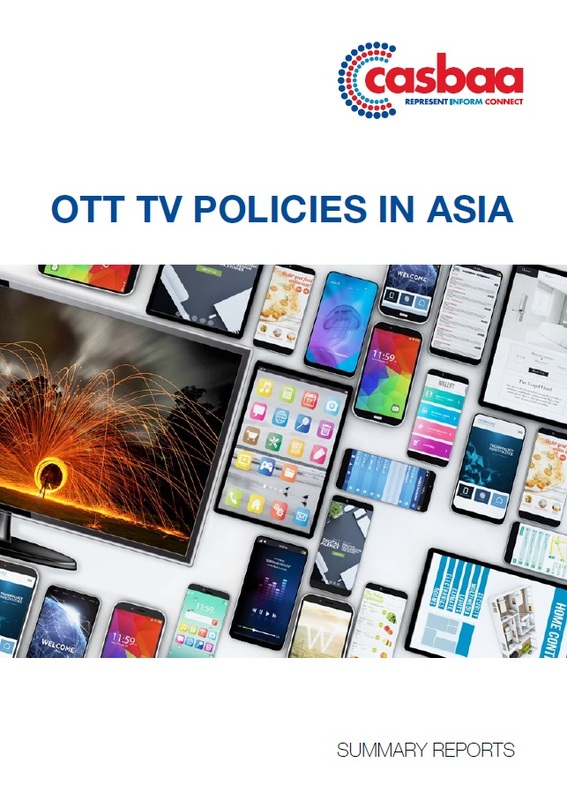 Learn more about the regulatory environment governing OTT – vital information for everyone with a stake in the broadcast industry. 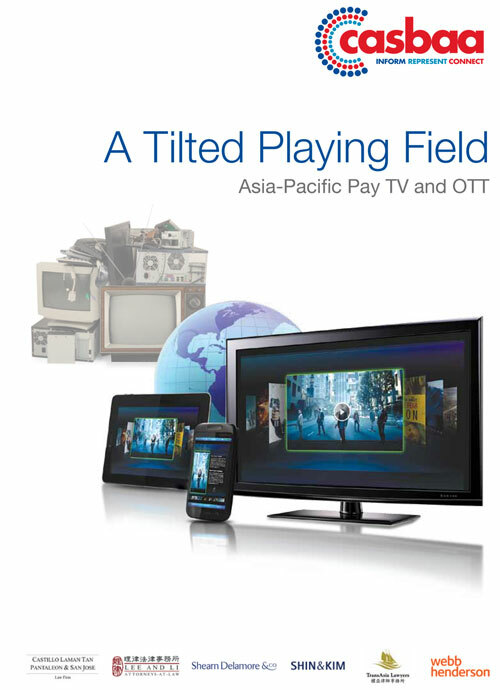 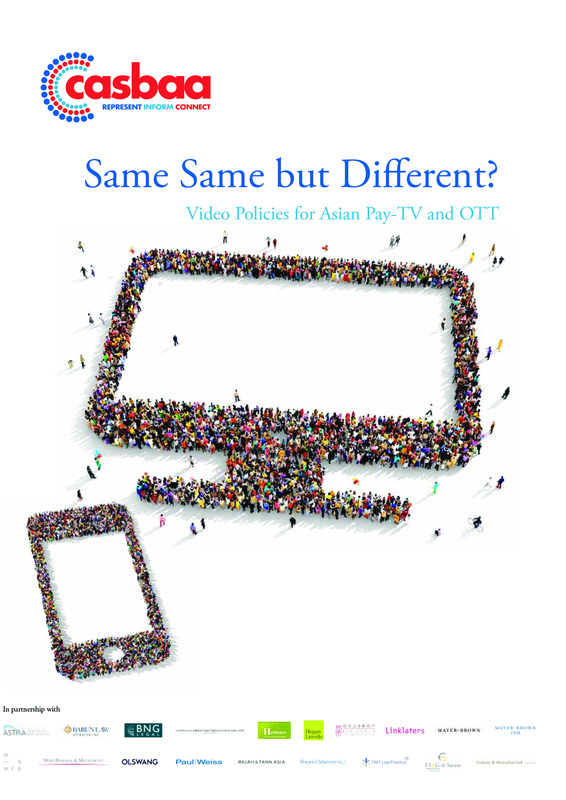 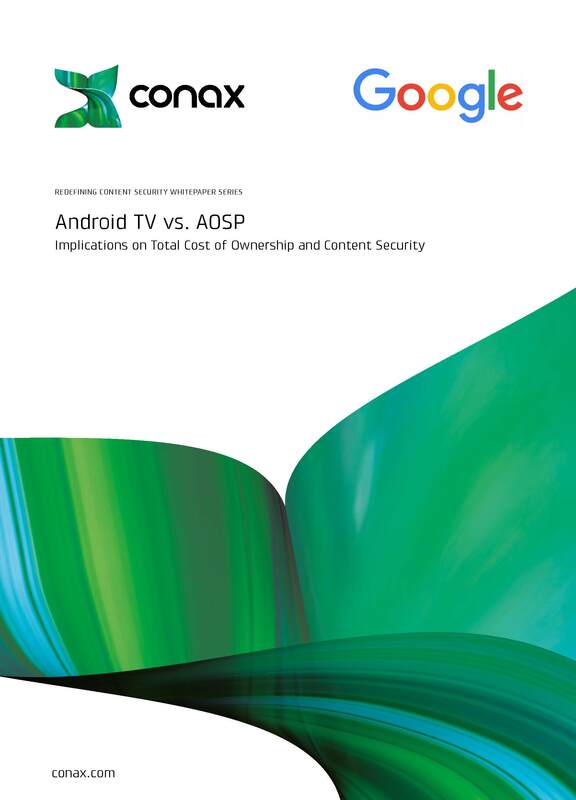 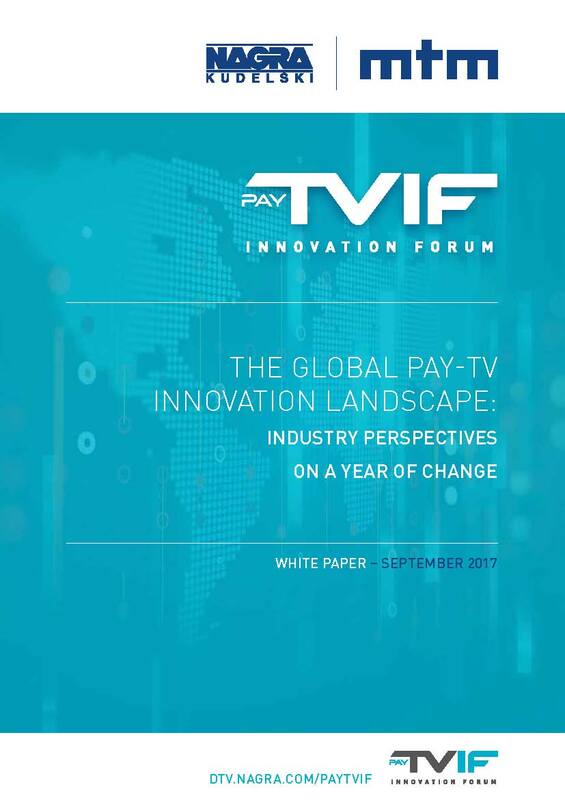 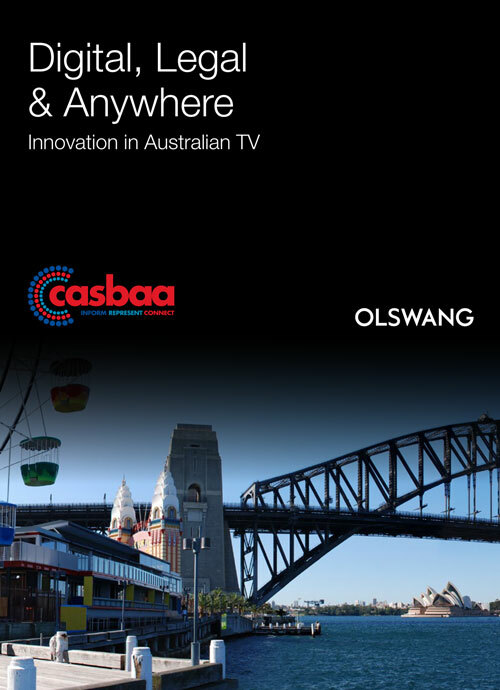 A market-by-market study of pay-TV regulation for the television business in the Asia-Pacific.